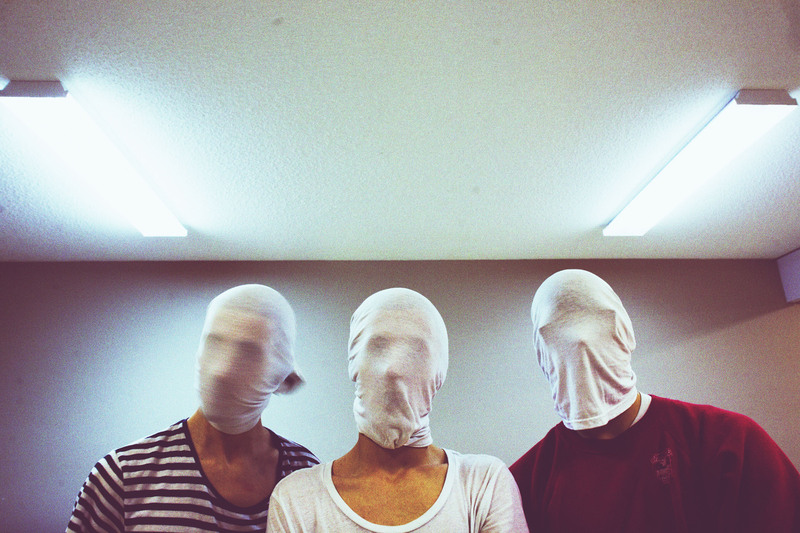 When We Are The City released their debut LP In A Quiet World in 2009, the then 18-year-old bandmates – singer and keyboardist Cayne McKenzie, drummer Andrew Huculiak and former guitarist David Menzel – had not yet played a show outside their quiet hometown of Kelowna, B.C. Yet this is not what inspired the name of the album, as McKenzie pointed out. The indie-pop band – whose sound is reminiscent of Vampire Weekend and Tokyo Police ClubÂ – has certainly not become all that it has in the past year by keeping quiet. Last January, We Are The City beat 450 local bands for a top cash prize of $150,000 in The PEAK Performance Project, a professional development program for emerging B.C. artists, run by Vancouver radio station 100.5 The PEAK. Since winning the competition, the trio has gone on to tour Canada’s loud and fast cities several times. The young musicians have had to learn to adapt to the less-than-perfect conditions of tour life, but this, McKenzie believes, has only made them tighter as a band. Although We Are The City was taking a break, the remaining members had no intention of packing away their instruments. “We just wanted to play some local shows with some local bands,” said McKenzie. “We wrote what we considered to be pop tunes.” The side project, which they named High School, began as a musical outlet and was never meant to be taken seriously. “We Are The City is the band that we really care about and it was under some turmoil, so I think that High School was a great escape from thinking about that,” McKenzie candidly expressed. However, after We Are The City got back on its feet last fall with the addition of guitarist Blake Enemark, the band decided to record the High School songs. According to McKenzie, the six-song LP – set for release on March 29 – saw band members swapping instruments and experimenting with a drum machine. “It was a different recording process,” said McKenzie of High School. “We did it way quicker – It’s pretty much a live record except for the vocals.” The High School album, however, represents a transitional period for the band, and McKenzie hinted that after their current tour, the group will be headed back to Kelowna to work on some new material. McKenzie revealed that they have written about half of the songs for the new record. These, he noted, were written with Menzel, but the rest of the album will be written with Enemark. We Are The City play with Aidan Knight and Rah Rah at Casa Del Popolo on March 8.